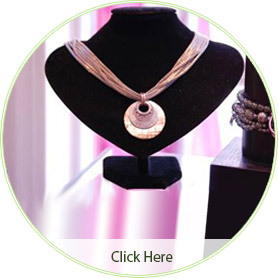 Gifts 4 Soul in scenic Ipswich, MA was a vision that owner Lisa Menino held for many years. Her dream was to own a shop that featured earth friendly clothing, fair trade products, organic and USA-made apparel and to support local artisans. From our simple, informative sign to each of the unique and creative displays inside, you will always know what to expect from our hand crafted products. 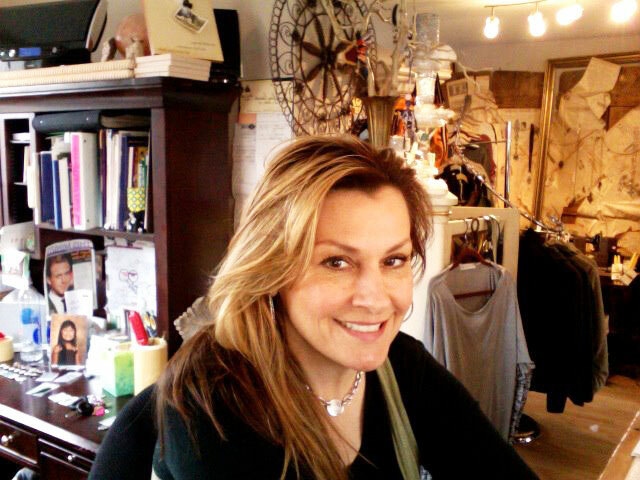 Owner Lisa Meninno is always available to help you find exactly what you’re looking for. She places the same thought and creativity into each of our displays that she does into finding you exactly what you’re looking for. Each display is perfectly tailored to our products, for example, turning a vintage book into the perfect display for rings and jewelry, all for very little cost. These are the kinds of innovation that allow us to pass the savings on to you. 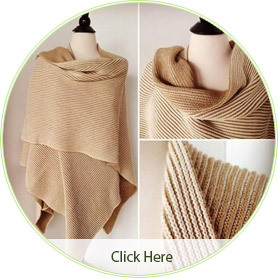 Farm2Fashion – Our newest Wrap is reversible and textured. Luxury fashion and one size fits all. John Micheal Richardson Jewelry — components handcrafted in Thailand and pieced together in Rhode Island. NEW! 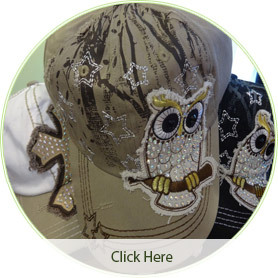 Hats by Alabama Girls! Come in and check them out today! Step in and absorb all the sparkle and inspiration of what awaits! Presented before you is a collection of wares and attire to delight any soul.